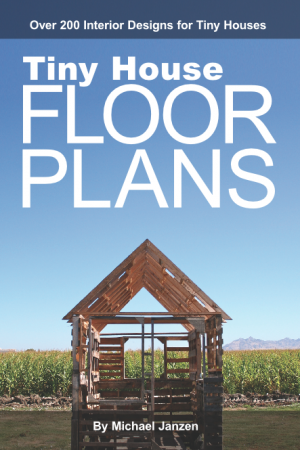 I’m running a survey over at Tiny House Design in an attempt to uncover what kind of tiny house would be most popular. 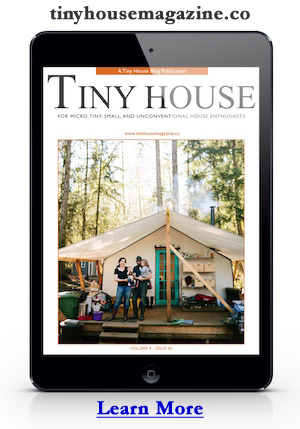 This entry was posted in Lifestyle and tagged survey, tiny house. One of Jay Shaeffer’s Tumbleweeds!